Spectra Entertainments has been providing quality mobile disco services to Yorkshire and beyond for over fifteen years. We specialise in wedding discos and we’re proud to have been the supplier of wedding discos to hundreds of couples in that time! Of course we’re also able provide discos for other events such as proms, birthday parties and corporate occasions too. We’re based near to Selby in North Yorkshire and while most of our work is within the Yorkshire region covering the cities of York, Leeds and Hull our services are available nationwide. We’ve also provided mobile discos to bride and grooms who have chosen to get married abroad, whatever your needs we’re happy to work with you to create a tailored solution to ensure your party is one to remember. 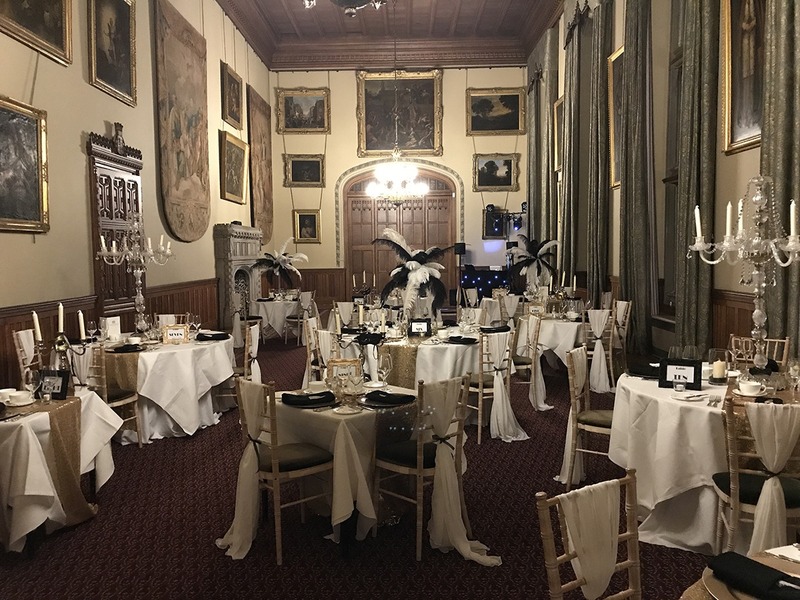 We’re proud to work with some prestigious venues who book us directly for their own functions such as Carlton Towers in Yorkshire where we are the resident supplier of wedding discos. You can find out more about this venue on our Carlton Towers page. We’ve also worked for some high profile names including the University of Sunderland and radio stations across the North of England. All of our DJs are experienced professionals who know how to get your party started. 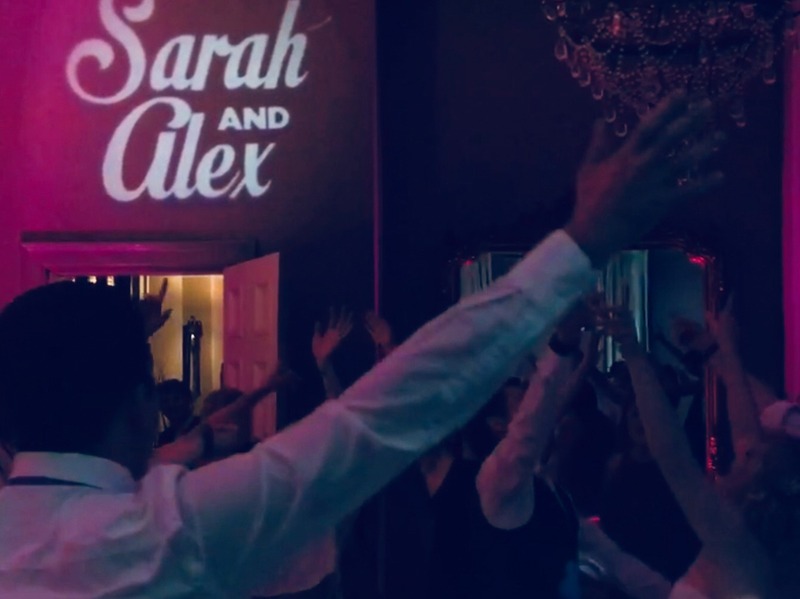 An experienced DJ will not only work with you to pick the right music for your event but will ‘read’ a room to ensure that the dance floor is full all night long. 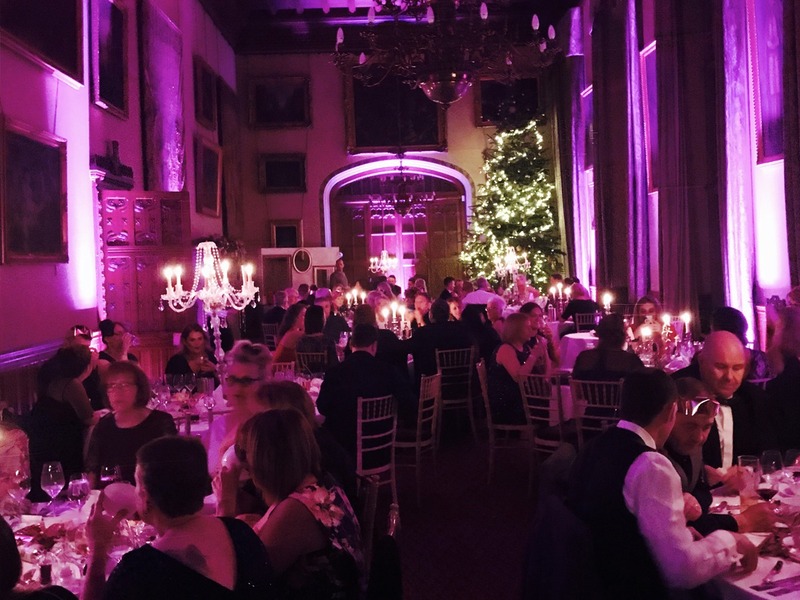 We have a wide range of equipment including hi tech moving heads which can project custom logos around a venue, intelligent DMX lighting systems, animated vision curtains and of course reliable sound systems to ensure everyone can hear the music. Naturally we’re fully insured and able to provide PLI and PAT testing certificates to venues upon request. Our room uplighting package can transform your venue. Carefully positioned lights wash your room in a colour of your choice. Uplighting is popular with wedding couples wanting to change the look of their ceremony room before their evening reception. Room uplighting can be added to any of our disco packages. From corporate logos to your own names our personalised lighting option gives an extra wow factor to your event. Designs can be tailored to your requirements. At weddings guests always enjoy taking photos of your names in lights, this option never fails to impress!